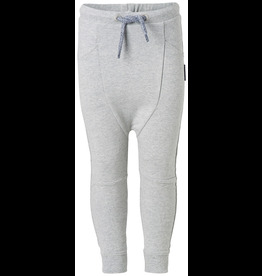 Our classic leggings in a 200 g 30/1 GOTS-certified cotton jersey. 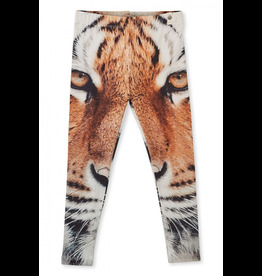 Comes with 4 % elastane for extra flexibility. 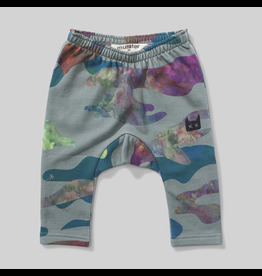 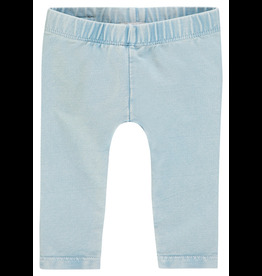 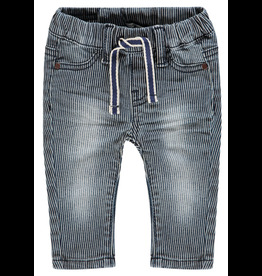 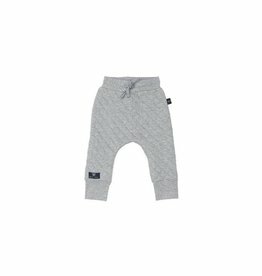 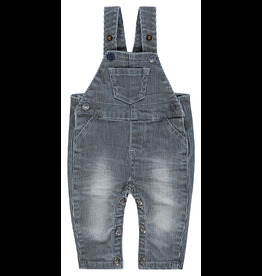 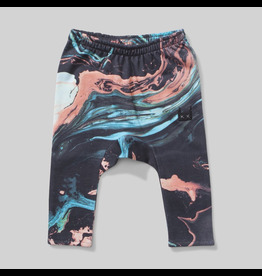 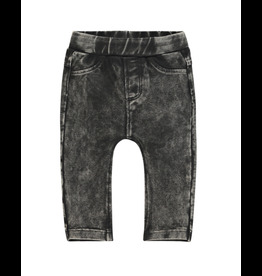 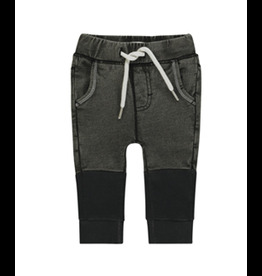 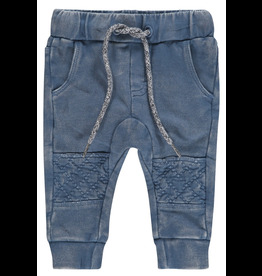 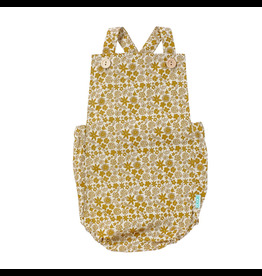 The cool low crotch, the pockets and the narrow fit on the bottom of the legs make these joggers Nantes a must-have item for the littlest of men. 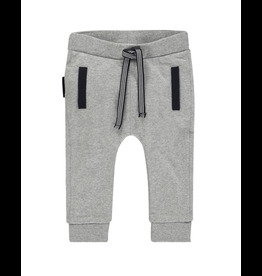 Boys' joggers Nutley by Noppies are one of those must-have items for his wardrobe. 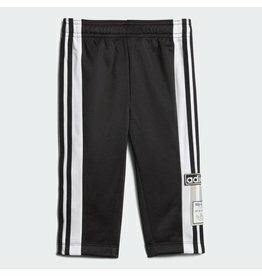 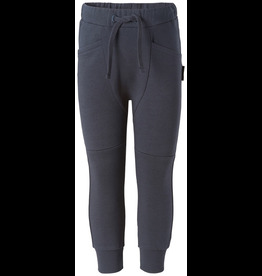 The joggers have a baggy fit and large pockets, cool parting seams and wide ribbed cuffs on the bottom of the legs. 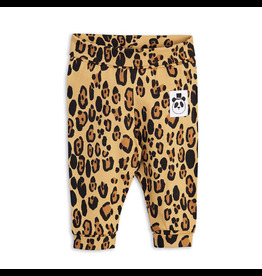 Leggings in organic cotton with an all-over leopard print and a panda label at front. 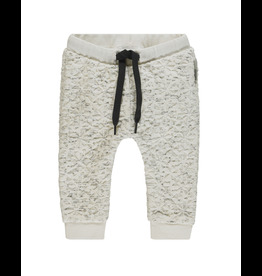 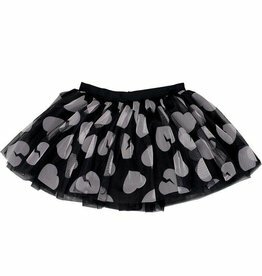 These newborn leggings are designed to fit the littlest ones with soft cuffs at the leg endings and a wide waistband to make sure that they stay in place.